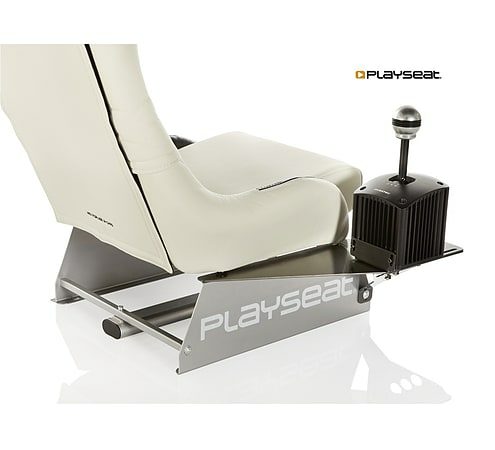 Looking for a gearshift holder that can keep up with the most intense race games? 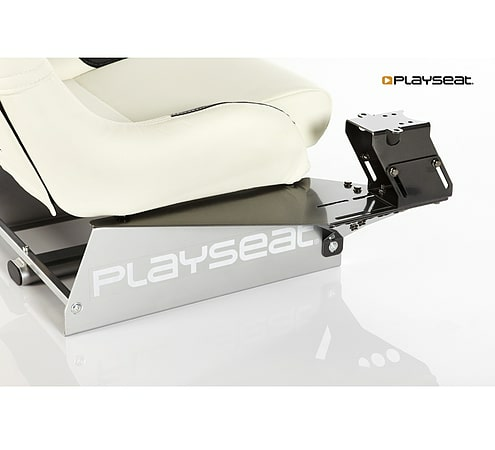 Playseat® presents the GearShiftHolder PRO for the sim racers that demand only the best and require gear that's ready for the most extreme and exciting games! 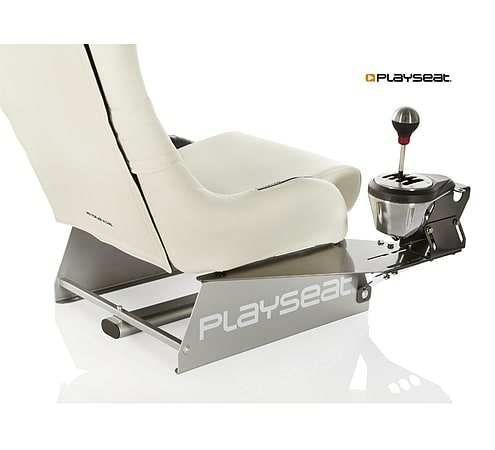 The Playseat® GearShiftHolder PRO is compatible with all gear shifters on the market and with the following Playseat® racing chairs: Playseat® Evolution, Playseat® Revolution, Playseat® Champion, Playseat® Air Force, Playseat® Gran Turismo, Playseat® Forza Motorsport, Playseat® Forza 4, Playseat® WRC and Playseat® SV game chairs, highly adjustable and usable both right and left of the chair. 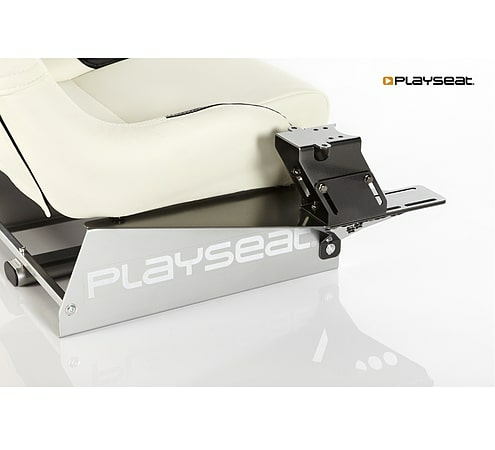 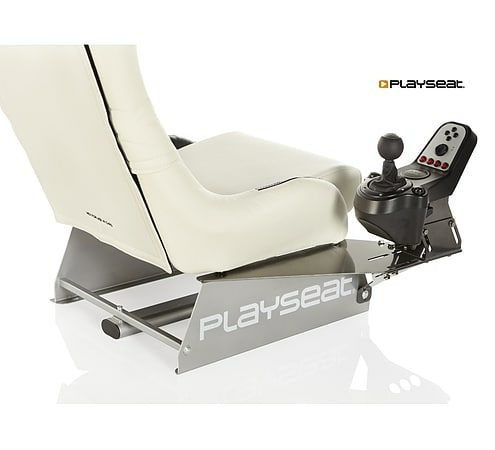 With the Playseat® GearShiftHolder PRO you will leave your opponents far behind!